Am I Candidate for General Dentistry? Who is a Candidate for General Dentistry? If you brush and floss your teeth thoroughly, and make sure to have regular professional cleanings and dental checkups, most of the time you will enjoy good oral health, and not be troubled by tooth decay. Even if you have no teeth, you still have to take care of your gums. Because everyone should see a dentist every six months for a checkup, and a dental hygienist for cleanings, this means that everyone is a candidate for general dentistry. General, or preventative, dentistry is actually the next step after brushing and flossing every day, and maintaining a healthy diet. 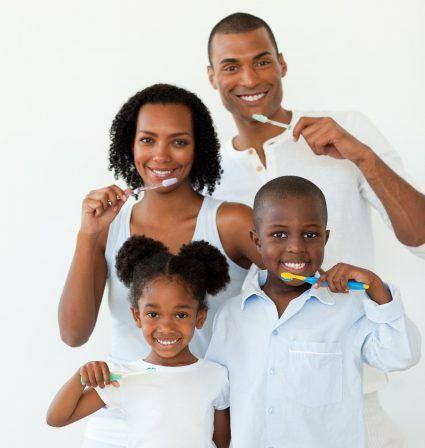 Your dental team takes it a step further with checkups and cleanings. Even a young child is a candidate for general dentistry, since it is important to make sure that the baby teeth come in properly to lay a foundation for the permanent teeth. And of course adults, even if all their teeth are healthy, want to make sure that they stay that way. In addition to checkups and cleanings, we also keep our patients informed about new advances in dental treatment and procedures that they may wish to consider. Always, though, we want to begin from a position of good oral health. For example, if you are considering a cosmetic treatment like teeth whitening or porcelain veneers, we make sure that any restorative treatments that may be needed are completed beforehand. So, first you are a candidate for general dentistry. Then, you might be a candidate for a cosmetic procedure. There are no cons to making sure you have regular general dentistry visits. The biggest pro is, of course, that you will enjoy good dental health. Because everyone is a candidate for general dentistry, we urge you to make an appointment for a checkup if you have not had one within the last six months. 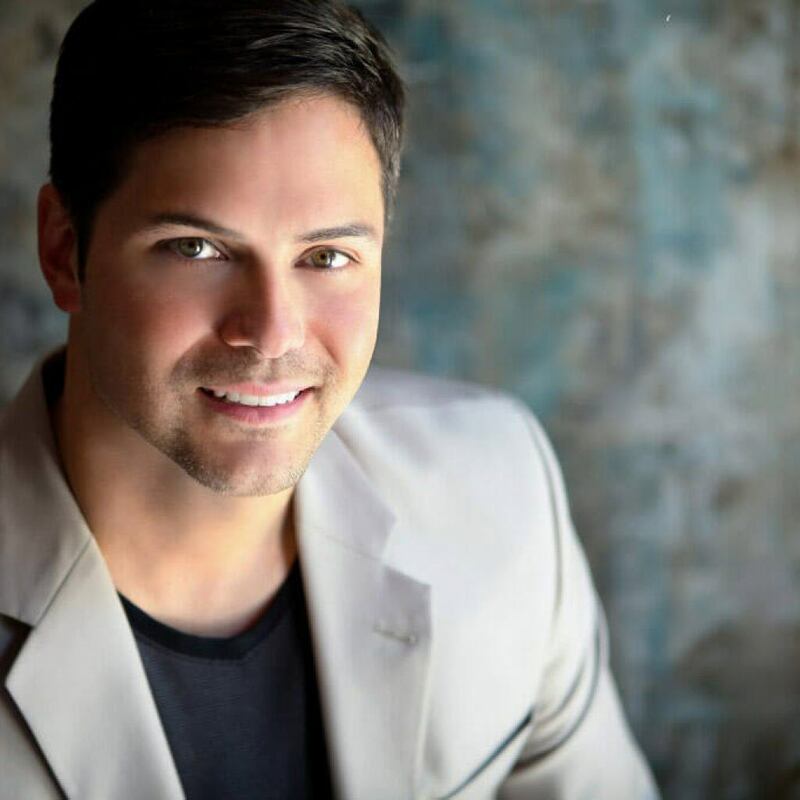 You can arrange to see Dr. Headley by calling KC Smile at 913-491-6874, or you can request a consultation by using the form on our Contact Us page. Our office is conveniently located at 12850 Metcalfe Avenue, Suite 200, Overland Park, KS 66213. We look forward to seeing you.